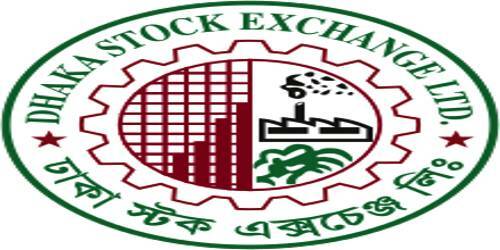 The principle objective of this report is to analysis Evaluate The Trading System of Dhaka Stock Exchange. General objectives of this reports are to examine the trading system of DSE, to know growth, development, organization and management of DSE, and examine current issues of DSE. Here also evaluate trading order and settlement system of DSE and identify the problems and prospects of DSE. Finally this report make swot analysis Evaluate Trading System of Dhaka Stock Exchange.